Secures and protects, this high quality clear cast machine film is for use on machine with brake-stretch systems. This film is compatible with most models. 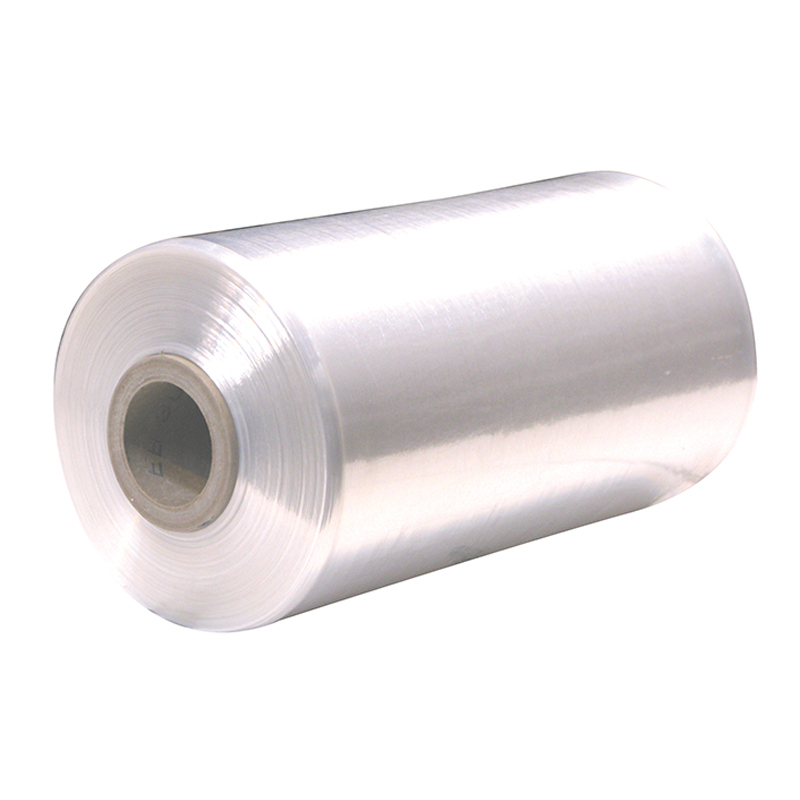 Our range includes film for manual and machine operation and with or without pre-stretch. Acopia supply the Orbitwrap brand of machines to suit this machine film. Please request a quotation.